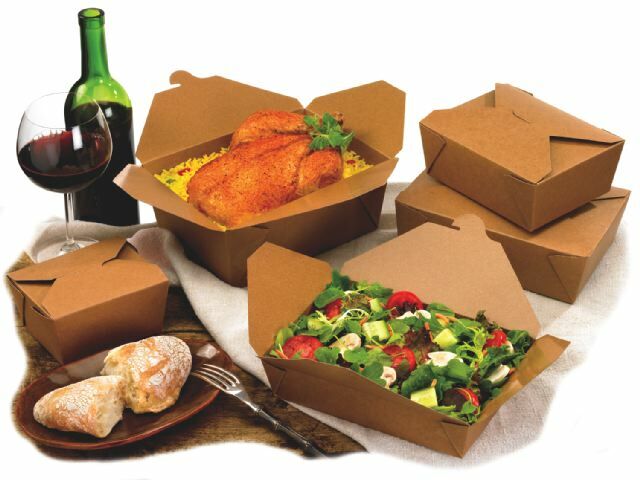 Our new line of brown cardboard based take out boxes are now available. This new line is 100% compostable. In order to introduce this product line, we are offering 10% discount for the BioPLus Terra II line or the months of March, April and May. Please call and one of our representatives will be happy to work with you to find the right sizes for your needs.